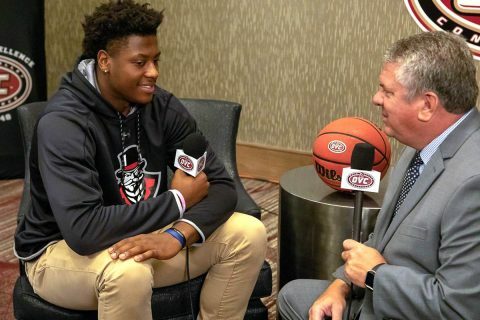 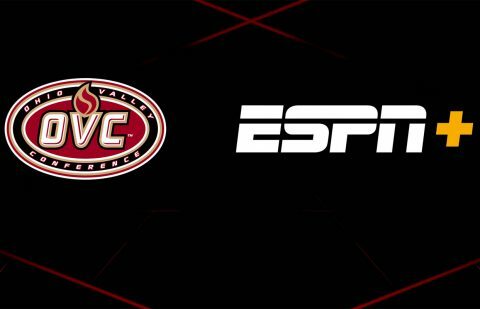 OVC Digital Network | Clarksville Sports Network - Clarksville Tennessee's most trusted source for sports, including Austin Peay State University. 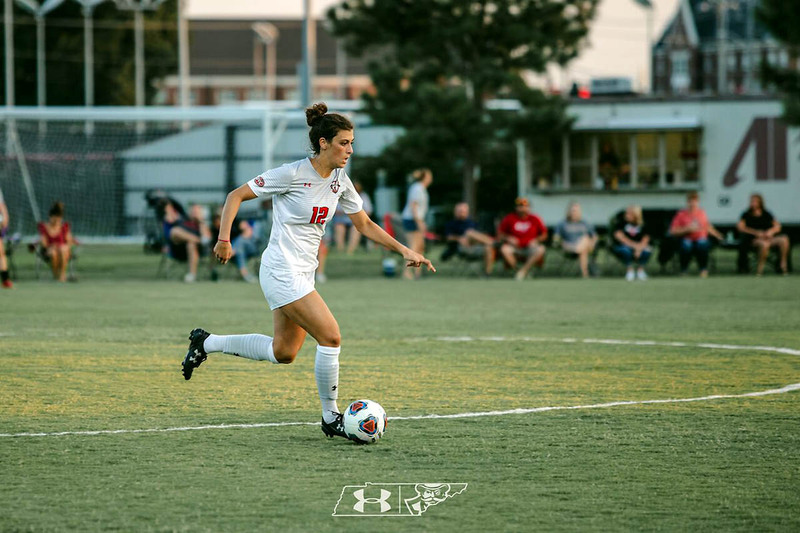 Clarksville, TN – Austin Peay State University (APSU) women’s soccer team faces the top two teams in the Ohio Valley Conference this weekend in Murray State (home, 7:00pm, Friday, October 12th) and UT Martin (away, 2:00pm, Sunday, October 14th), as the Govs try and cement a place in the OVC Tournament. 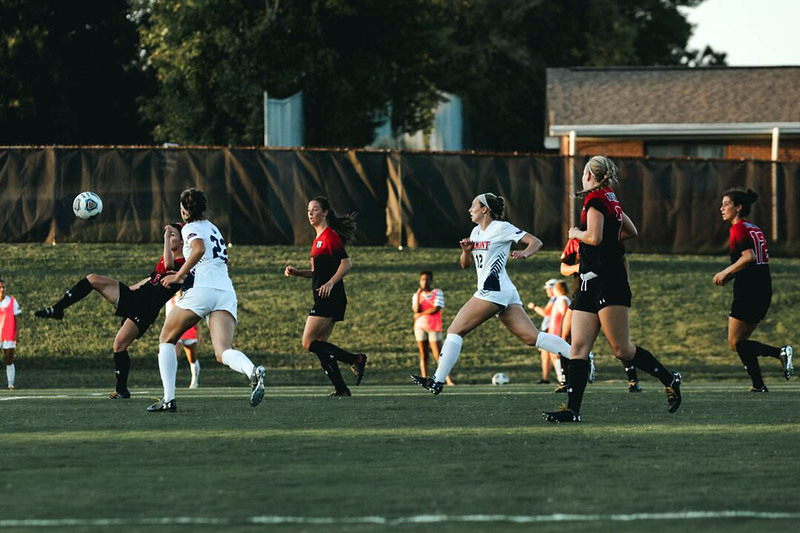 The Govs (8-5-1, 3-3-1 OVC) host the Racers (8-3-1, 4-2 OVC) in a pivotal match in the OVC standings, with heavy implications in play. 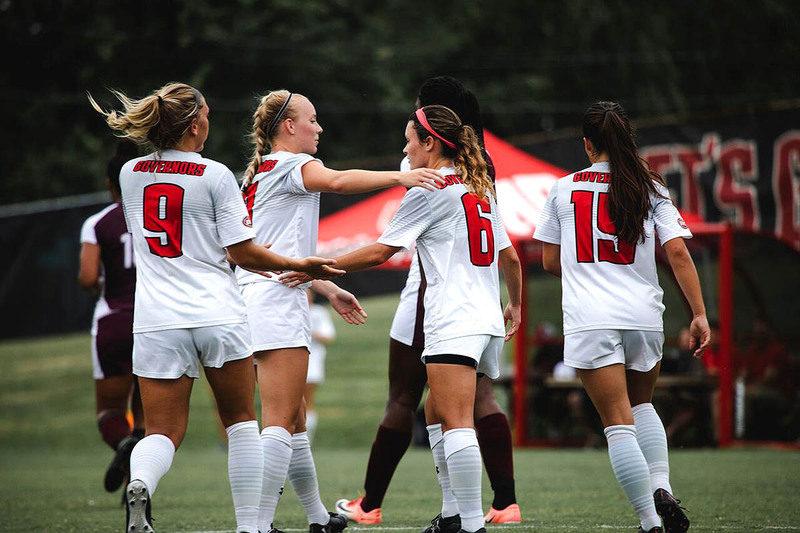 Clarksville, TN – Looking to separate from the pack, Austin Peay State University (APSU) women’s soccer team hosts Jacksonville State in a critical Ohio Valley Conference match, 5:00pm, Friday, September 28th, 2018. 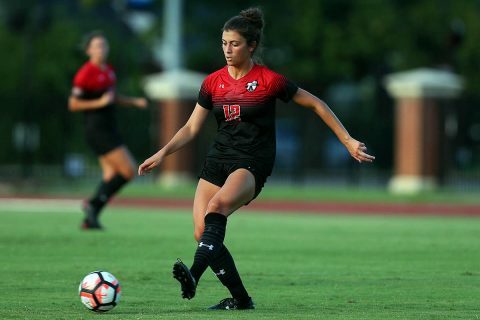 The Govs (6-4-1, 1-2-1 OVC) slipped up twice on the road last weekend, falling in overtime against SIU Edwardsville and Eastern Illinois, who currently occupy the top two spots in the OVC standings. 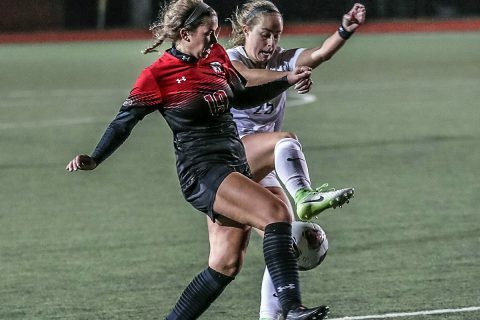 Clarksville, TN – Austin Peay State University women’s soccer team looks to remain atop the Ohio Valley Conference standings as they travel to Illinois for two road matches against SIU Edwardsville, 7:00pm, Friday, September 21st and Eastern Illinois, 1:00pm, Sunday, September 23rd. 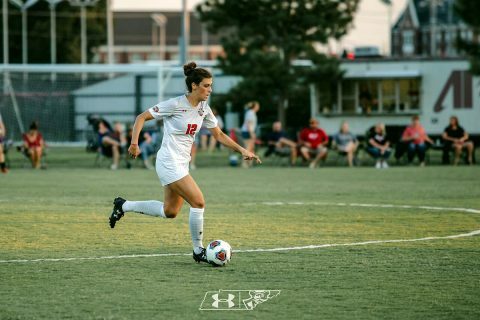 The Govs (6-2-1, 1-0-1 OVC) currently sit atop the Ohio Valley Conference standings with four points from their opening weekend (Draw vs Belmont, win vs Tennessee Tech). 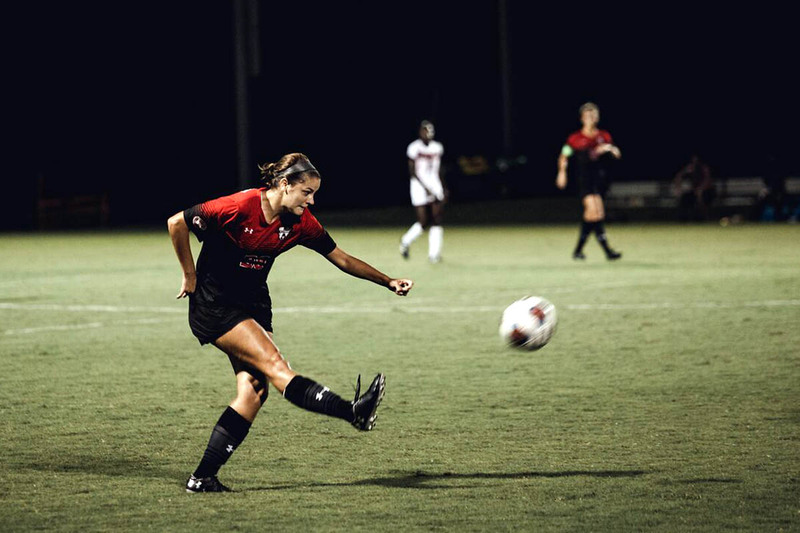 Macon, GA – Austin Peay State University (APSU) women’s soccer team rebounded from two straight losses to defeat Mercer, 1-0, Friday, at Betts Stadium. The 1-0 scoreline was very misleading as the two teams combined for 34 shots, the most involving the Govs (4-2) this season. Clarksville, TN – Austin Peay State University (APSU) women’s soccer team looks to get back on track with a pair of matches this weekend, traveling to Mercer for a 6:00pm kickoff, Friday, September 7th and then returning home to host Chattanooga, 1:00pm, Sunday, September 9th. Brentwood, TN – The Ohio Valley Conference and ESPN have reached an extension of their media rights agreement, which will now include a minimum of 600 conference events on ESPN+, the recently launched multi-sport, direct-to-consumer subscription streaming service from The Walt Disney Company Direct-to-Consumer & International segment and ESPN. 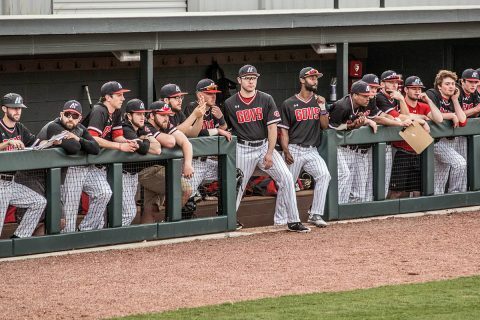 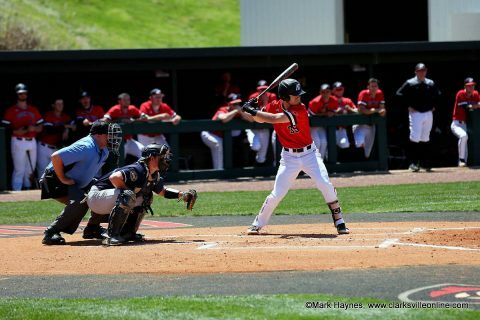 Clarksville, TN – Austin Peay’s baseball team and Mother Nature continue their early season battle with this weekend’s series against Toledo being modified to avoid heavy rainfall in the forecast. 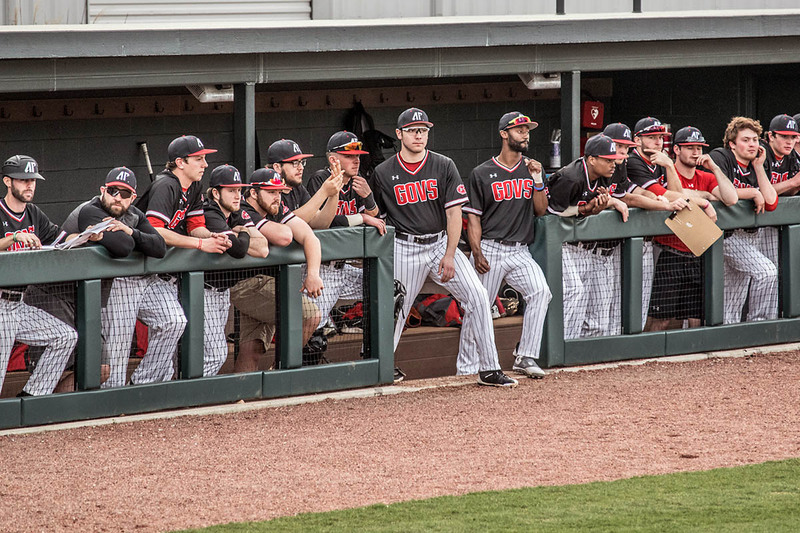 The three-game set is scheduled to begin at noon, Friday, with the Govs and Rockets playing a doubleheader.